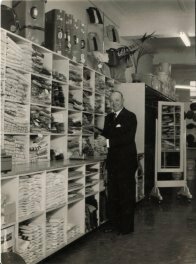 In 1957 Mick Thomson opened Thomson's Suits Limited providing suits, jackets, business clothing and fine men's wear to the Hastings and wider Hawke's Bay community. 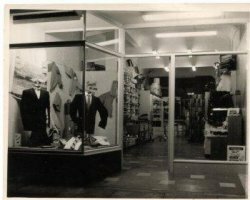 The size of the shop being less than a quarter of what it is today. 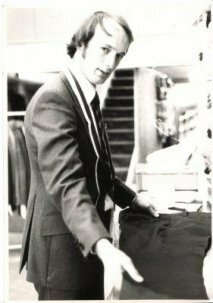 Mick's son Michael started in the store in 1967 and grandson Angus started in 1998 ensuring the Thomson tradition continues. 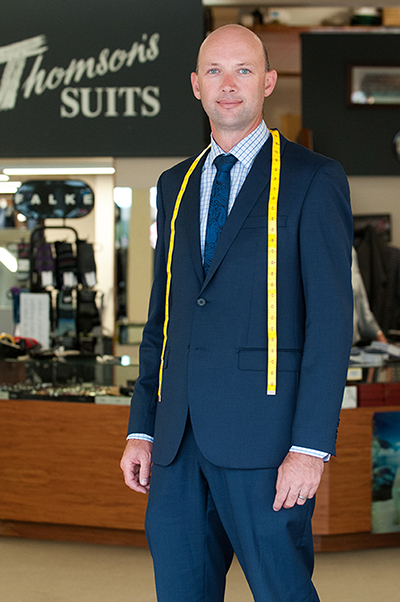 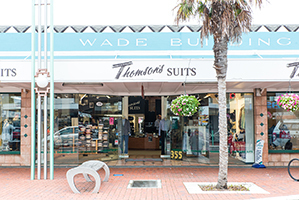 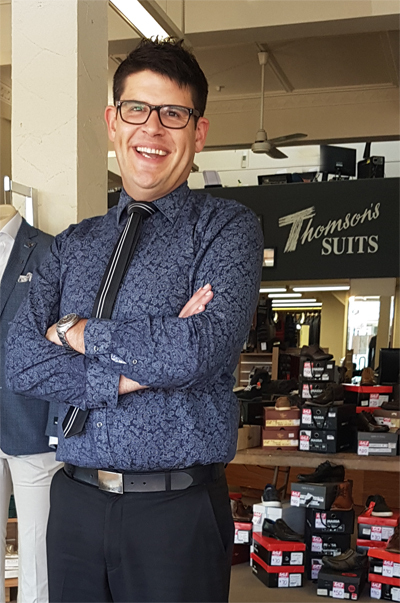 Thomson’s Suits reputation for excellence men's clothing and service has spread far and wide, with loyal customers coming from all around New Zealand to experience the warm Thomson's Suits' atmosphere. 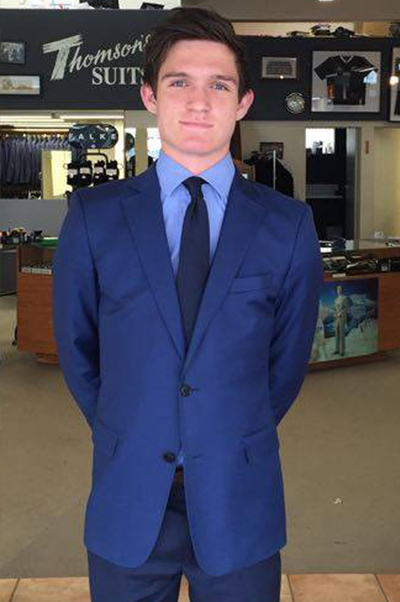 The staff include Angus, following on in Mick's and Michael's footsteps. 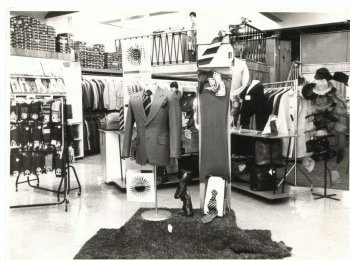 With menswear legends John Darrow, who had been with Thomson’s since early 1967 with 54 years of menswear knowledge, and Bruce Giorgi who started in 1987 now retired the Thomson men have been joined by a new group of staff with Murray Pryce​, Leighton McKay and Steve McCarty keen to offer their knowledge and exuberance to the next generation of Hawke's Bay gentlemen. 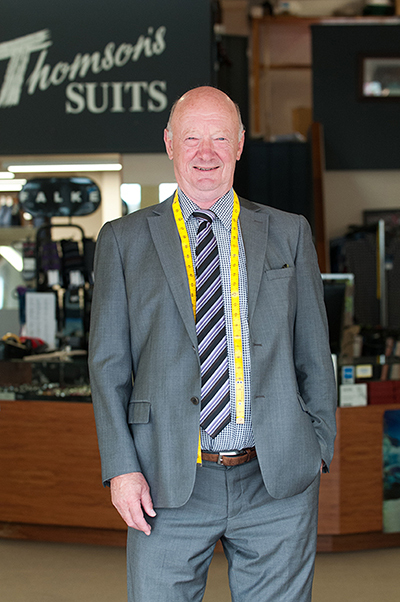 Although retired, Michael and Bruce still help out in the shop whenever there is a need and it is always a pleasure to have two of the most highly regarded men's clothing personalities in Hawke's Bay on the shop floor. 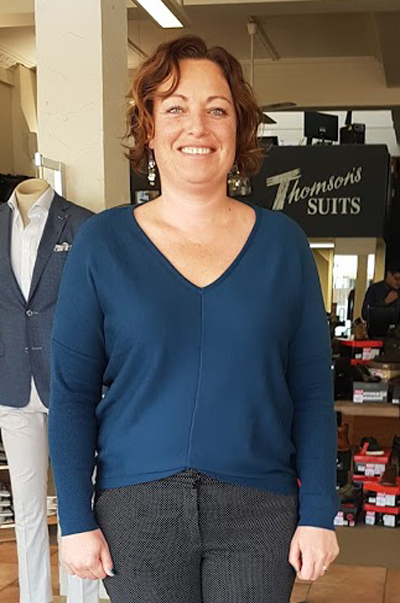 With Rebecca Wilson managing the administration the Thomson's Suits Menswear ship is in fine hands. 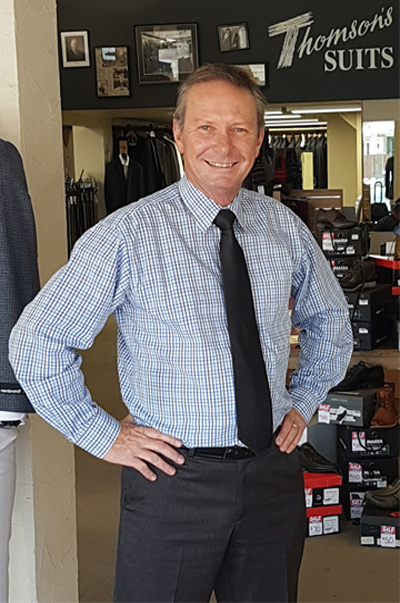 Angus, Murray, Leighton, Steve and Rebecca look forward to making the gentlemen of Hawke's Bay have a pleasurable retail experience when in-store or online. 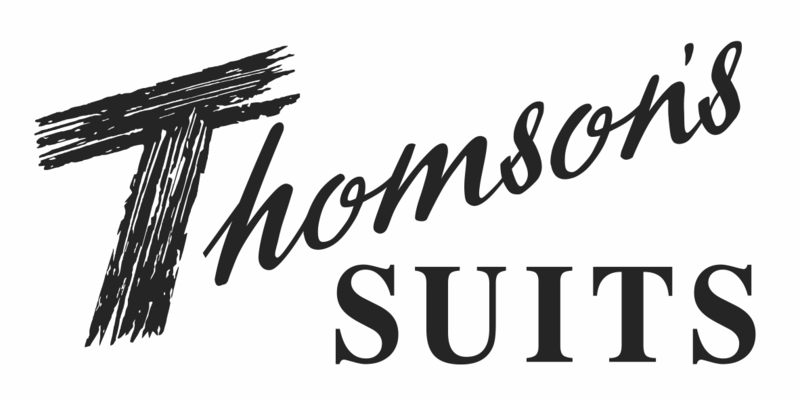 Dress in Thomson's Suits' clothing and look and feel great!